Perhaps an idea for those who own real estate in the community. Create a spot for those "microbusinesses" to come in and establish their businesses. Perhaps this should be a trend in a variety of vacant store fronts or other commercial buildings. What do you all think? Got wind of the above report from ABC 7 via Ald. Michelle Harris' (Ward 8) fb page. 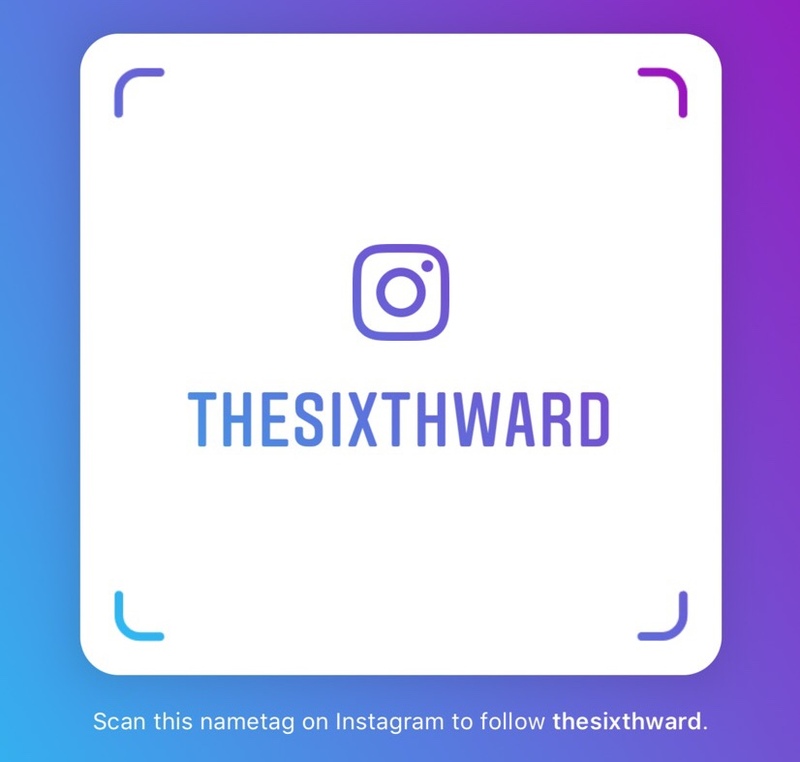 We've also been following them on ig. Feel free to visit them. The Woodlawn is located at 79th & Woodlawn.